Florida, it's time to smile! MCNA is a dental benefits administrator for state‑sponsored Medicaid and CHIP programs. Over 4 million members trust their smiles to MCNA. We are proud to provide the dental benefits for children and adults enrolled in the Florida Medicaid Dental Health Program. MCNA is a dental benefits administrator for state-sponsored Medicaid and CHIP programs. Over 4 million members trust their smiles to MCNA. We are proud to provide the dental benefits for children and adults in the Florida Medicaid Dental Health Program. 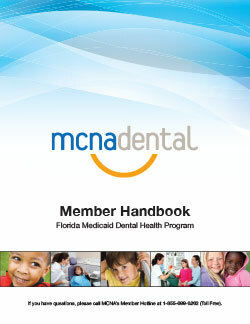 MCNA is a dental plan for the Florida Medicaid Dental Health Program for the entire state. MCNA cares about your smile. 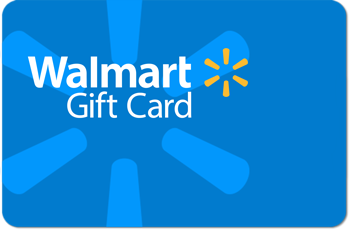 Once you complete two preventive dental visits with MCNA, we will send you a FREE $10 Walmart Gift Card. To learn more, call our Florida Member Hotline toll-free at 1-855-699-6262. This program rewards MCNA members when they get preventive dental care. To get this reward you must complete an initial dental exam and dental visit. Then you must complete a dental checkup 6 months after that. Once you have completed these dental visits we will send you a $10 Walmart gift card. You can use the gift card to buy the oral health supplies that you need to take care of your teeth and gums at home. The card cannot be assigned or transferred. It cannot be used with other gift or discount cards. The gift card must be activated within 12 months of receipt, and it expires 12 months from the activation date. We offer extra benefits to all of our members to promote good oral health. You can get these FREE benefits plus your standard dental benefits and Walmart Gift Card. Call us at 1-855-699-6262, Monday through Friday from 8 a.m. to 8 p.m. We will answer your questions and help you with your dental care. Our youngest members will get a reminder about their first dental checkup by their first birthday. We also send them a free baby toothbrush. Pregnant members can get a free dental kit that includes a toothbrush, toothpaste, and floss. We also send information about good oral health for moms and babies. Each new MCNA Dental member aged 4 through 6 years will get a free book and backpack when they get a dental checkup. The checkup must be completed within the first 90 days of enrollment with MCNA Dental. This benefit is limited to one per member. If you live in Florida, you or your children may qualify for Medicaid dental care! The State of Florida will let you know that you have been assigned to one of three insurance companies to manage your dental needs. If you are assigned to MCNA Dental, you are in luck! You will automatically have access to great dental care and and services. You will also be eligible to get a FREE Walmart Gift Card after two preventive dental visits. 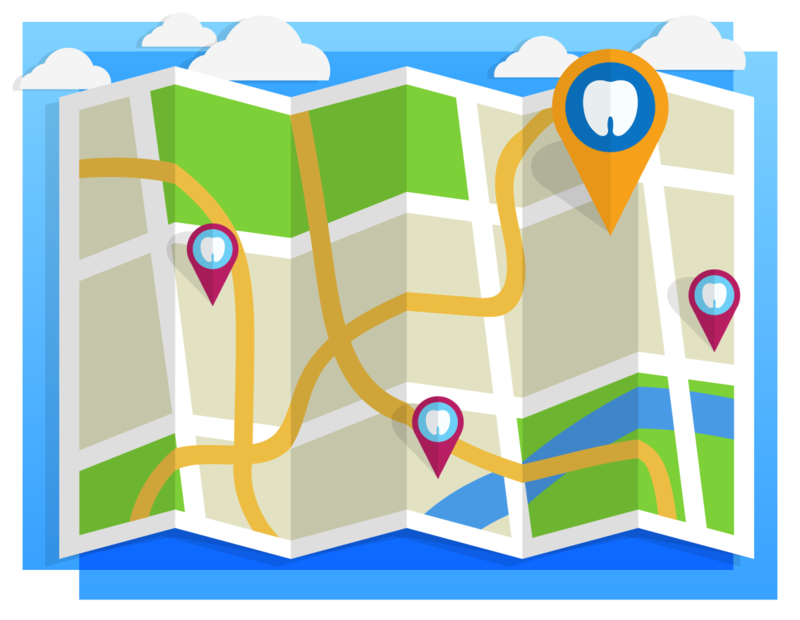 Do you need help choosing or changing dental plans? Medicaid has specially trained people to answer your questions and to help you enroll in the plan that best fits your needs. These people are called choice counselors and they provide services free of charge. To speak with a choice counselor, call the Statewide Medicaid Managed Care Help Line toll free at 1-877-711-3662 (TDD 1-866-467-4970) or visit www.flmedicaidmanagedcare.com. Please call our Florida Member Hotline at 1-855-699-6262 if you have any questions. MCNA is a dental benefits administrator for state-sponsored Medicaid and CHIP programs. We have been in business for over 25 years. Over 4 million members trust their smile to MCNA. We are proud to provide the dental benefits for children and adults in the Florida Medicaid Dental Health Program. When you become a member with MCNA you get you access to great dental care. You can also get extra benefits such as a free Walmart Gift Card once you complete your first preventive dental visit. Click here to learn more about how to enroll. The Florida Medicaid Dental Health Program covers many of the costs of routine dental care. You qualify based on your family’s income. Families with children or adults who receive Medicaid services have no co-payments. You may have a $3 copayment per day for a nonemergency dental visit in a federally qualified health center. If your dentist orders a prescription drug for you, we can help you get that drug through Medicaid or your Medicaid health plan. You can avoid extra costs by checking that your drugs are on the Agency for Health Care Administration’s Preferred Drug List. Yes! You can get MCNA’s member materials in English and Spanish. We also offer Braille and large-print versions for visually impaired members. Contact our Member Hotline at 1-855-699-6262 to learn more. Please call our Florida Member Hotline at 1-855-699-6262. It is open Monday through Friday, from 8 a.m. to 8 p.m.
MCNA’s Member Portal is a fast and easy way to check your dental claims history. We welcome you to sign up and create your Member Portal account today! 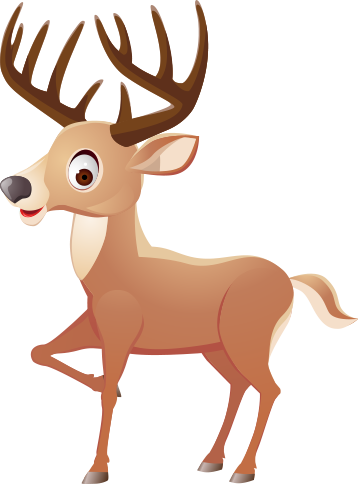 We also offer free mobile apps on the Apple App Store and Google Play. MCNA has a large network of general and speciality dentists throughout Florida. You can choose a dentist from MCNA’s online Provider Directory. The directory is always current. Please call our Member Hotline at 1-855-699-6262 if you need help to find a dentist. We can also help you schedule an appointment for dental care. Click here to download a Provider Directory for your region. 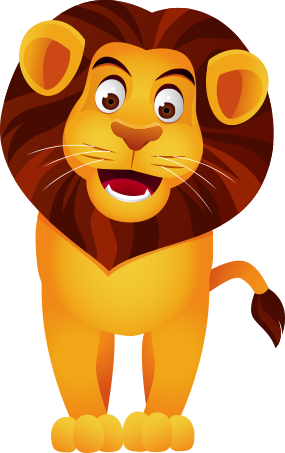 MCNA’s Kids Zone includes dental games, quizzes, downloads, videos, and more! You can call Monday through Friday, 8 a.m. – 8 p.m. (excluding national holidays). For hearing impaired members, our TTY line is available at 1-800-955-8771. This information is available for free in other formats. Please contact our Member Hotline at 1-855-699-6262 (TTY 1-800-955-8771), 8 a.m. – 8 p.m., Monday through Friday. English: If you do not speak English, call us at 1-855-699-6262. We have access to interpreter services and can help answer your questions in your language. We can also help you and a health care provider who can talk with you in your language. Español: Si usted no habla inglés, llámenos al 1-855-699-6262. Ofrecemos servicios de interpretación y podemos ayudarle a responder preguntas en su idioma. También podemos ayudarle a encontrar un proveedor de salud que pueda comunicarse con usted en su idioma. Français: Si vous ne parlez pas anglais, appelez-nous au 1-855-699-6262. Nous avons accès à des services d’interprétariat pour vous aider à répondre aux questions dans votre langue. Nous pouvons également vous aider à trouver un prestataire de soins de santé qui peut communiquer avec vous dans votre langue. Kreyol ayisyen: Si ou pa pale lang Anglè, rele nou nan 1-855-699-6262. Nou ka jwenn sèvis entèprèt pou ou, epitou nou kapab ede reponn kesyon ou yo nan lang ou pale a. Nou kapab ede ou jwenn yon pwofesyonèl swen sante ki kapab kominike avèk ou nan lang ou pale a.
Italiano: Se non parli inglese chiamaci al 1-855-699-6262. Disponiamo di servizi di interpretariato e siamo in grado di rispondere alle tue domande nella tua lingua. Possiamo anche aiutarti a trovare un fornitore di servizi sanitari che parli la tua lingua. Русский: Если вы не разговариваете по-английски, позвоните нам по номеру 1-855-699-6262. У нас есть возможность воспользоваться услугами переводчика, и мы поможем вам получить ответы на вопросы на вашем родном языке. Кроме того, мы можем оказать вам помощь в поиске поставщика медицинских услуг, который может общаться с вами на вашем родном языке.